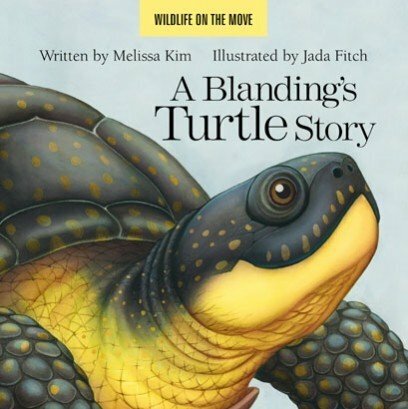 A Blanding's Turtle ventures across streams, over roads, and through wetlands to find food and a safe nesting place in this fascinating and educational board book. Readers will join the intrepid turtle as she travels, facing some unexpected challenges along the way. Through a simple narrative with beautiful illustrations, young readers will learn about the Blanding's Turtle’s behaviors and habitat, threats to its survival, and respectful human interaction to help conserve this rare endangered species.